OncoPath Genomics provides high-quality genomic prognostic and predictive Services for the Personalized Medicine arena to Enable Better Management of Cancer Patients. Serving researchers at academic, pharmaceutical, clinical, biotechnology, and government institutions, OncoPath Genomics specializes in cancer translation research applications. 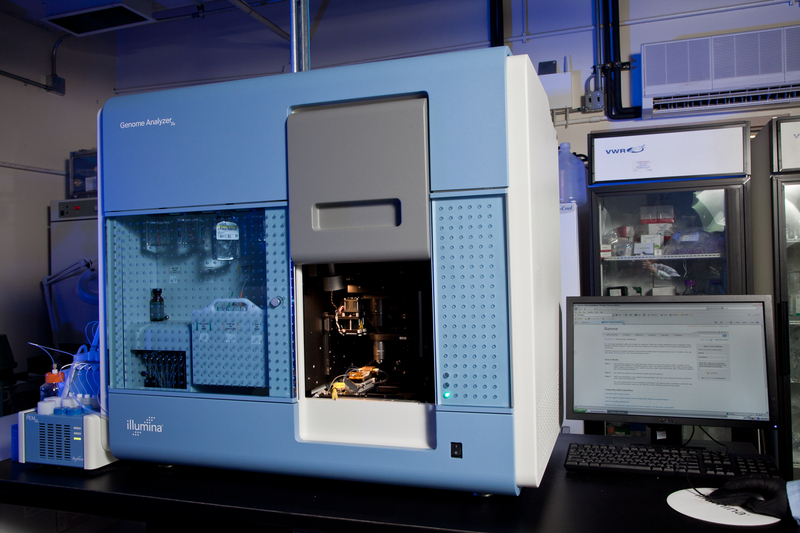 OncoPath’s RNA and DNA Illumina technology platform -NextGen DNA/RNA sequencing – together with our state-of-the-art NSG facilities, provides best in class science that can be applied for a wide variety of applications including measuring endpoints of key importance in gene regulation and the resulting biological effects. Wet lab training to use NGS and Affymetrix platforms. Biomarkers are key molecules that are responsible for a sign of normal or abnormal process or condition of disease. 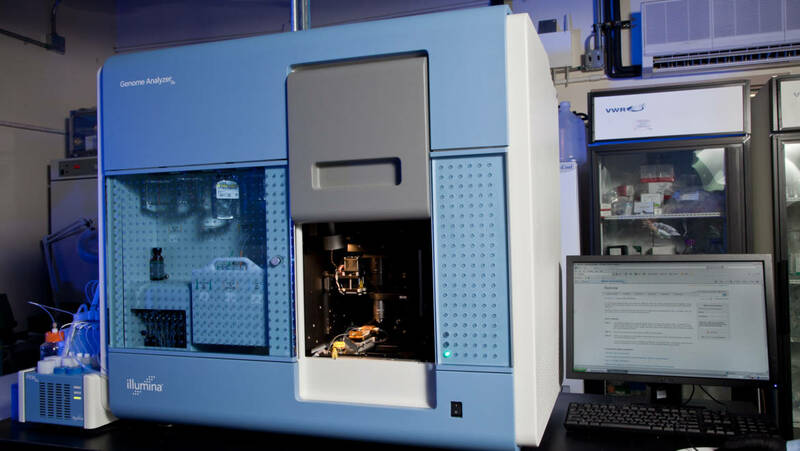 OncoPath Genomics has the capability and expertise for the identification and characterization of Nucleic Acid-based Biomarkers. Companion diagnostics promote personalized medicine for the improvement of patient care. During drug development it helps to identify the patients who are likely to respond to a particular type of drug, hence it eliminates those who are susceptible to high levels of toxicity. Higher success rates, faster regulatory approval and lower the drug development costs. OncoPath works closely with its partners to develop customized companion diagnostics tests to address a number of risks and challenges associated in drug development. Stratification of patients based on their genomic content. Large-Scale Biomarker screening can be performed with different platforms depending on the scope of the project. Nucleic Acid Biomarkers discovered during early phase can be validated in more patents population. Biomarker monitoring services in order to detect genetic changes in an individual as a disease progresses. To provide important information regarding treatment efficacy. More than 15 years of expertise in cancer genomics research. Reliable and cost effective services to support small business needs. High quality services with quick turn around time. World class bioinformatics support for your data analysis needs.